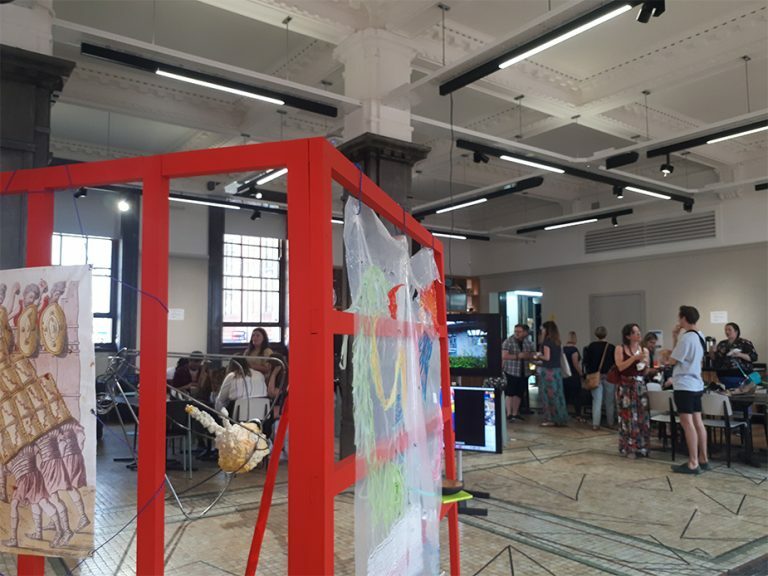 Last week a few of the Born + Raised clan headed up to the CreativeMornings Sheffield event at the beautiful Sheffield Institute of Arts building (‘the old post office’ to most of us). 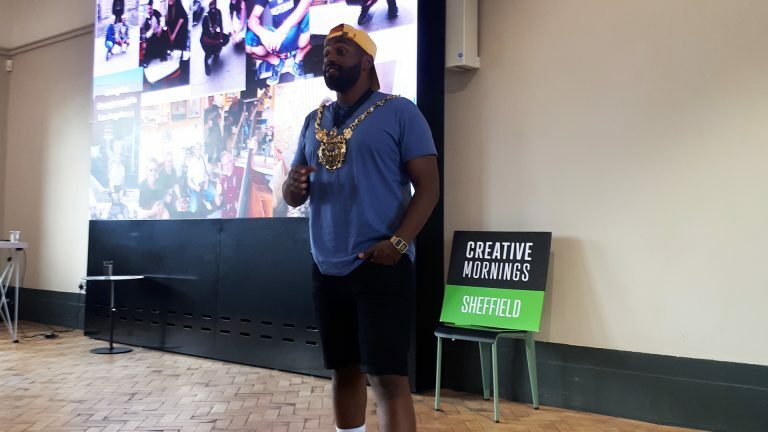 CreativeMornings is a breakfast lecture series for the creative community, they hold free monthly events in cities all over the world and Sheffield is lucky enough to have one. 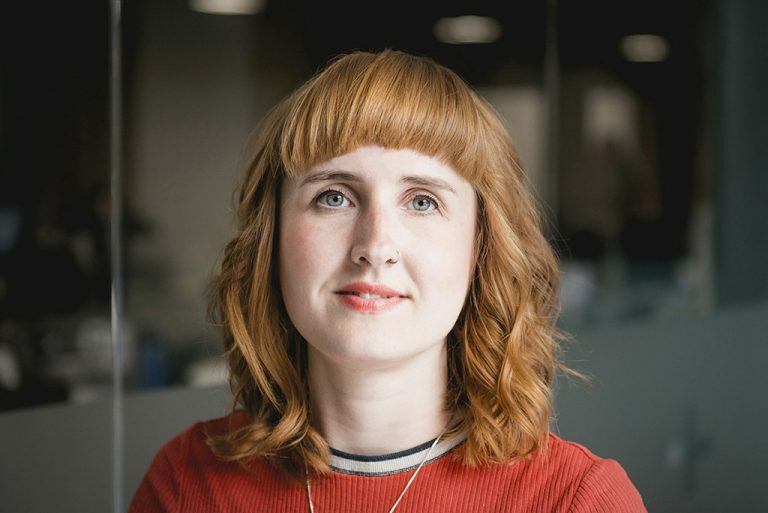 Each month CreativeMornings host a guest speaker talking on a different theme. So far, they’ve included commitment, curiosity, equality, anxiety and even death. This month’s theme was intention and the guest speaker was our new Lord Mayor, Majid Majid. 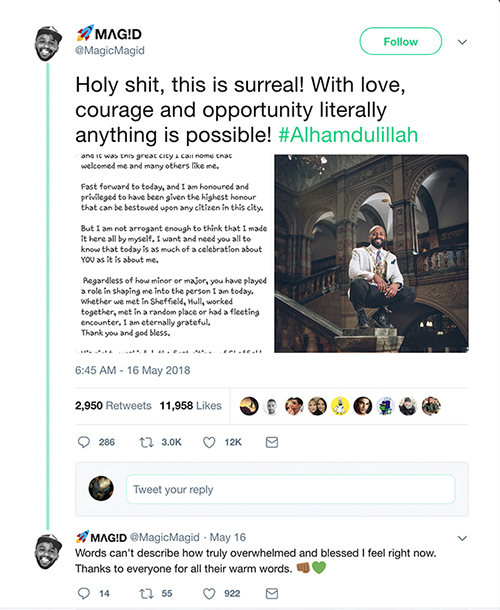 Majid has had a huge impact on the city of Sheffield since he became Lord Mayor in May 2018, and an even bigger impact online and in the media where his posts have had massive coverage. 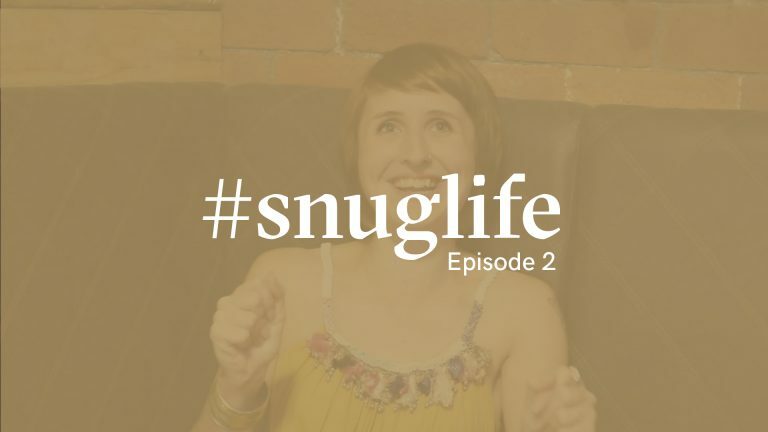 He seems to be on a mission to meet more of the lay people of Sheffield than any previous Lord Mayor, popping up at everything from Tramlines festival, cinema screenings and exhibition openings to Sheffield Pride, small independent cafes and everywhere in between. His CreativeMornings talk focused on intention, but what he made clear from the start was that when thinking about his own career, he never had a clear intention. A 5-year plan was never on the cards. After Majid graduated from his degree at Hull University a few years ago he had no idea what he wanted to do. His only intention (which is a pretty admirable one) was to do something positive for the people of Sheffield. This intention guided him into the mayoral role. Now he speaks about wanting to be the kind of Mayor who actually reflects the average person he represents. The other intention he spoke about was to remain true to himself in his new role. He wasn’t about to do things the traditional way just because they’d always been done that way. This is evident in his approach to his official photograph, to be forever displayed in the Town Hall. He was told to use a head shot, he squatted on a pillar. He was told to use the official photographer, he used his own. The shot is instantly memorable and iconic. 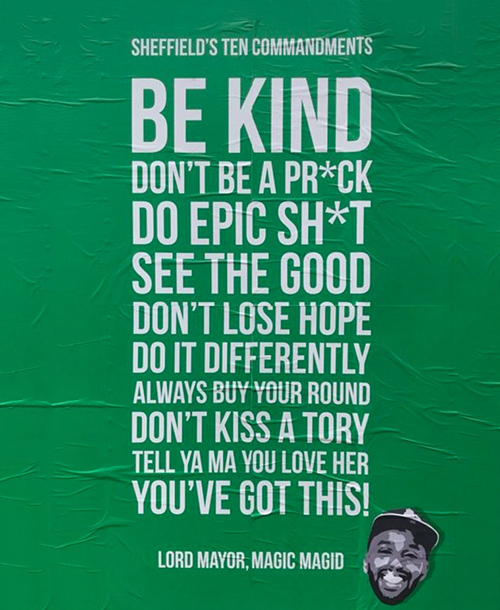 The other examples Majid showed us were his ‘Donald Trump is a wasteman’ Twitter post and his 10 commandments of Sheffield poster at Tramlines festival. Both of these, he said, were intended to be humorous and massively tongue in cheek. He never intended one of the commandments ‘Don’t kiss a Tory’ to be taken literally. Majid is aware he ruffles feathers. He knows a lot of people are affronted by this new take on how a Lord Mayor should behave, and he showed us an example of a hateful letter he received to show how dark this can get. It was hard-hitting, shocking and racist. He was asked how he can possibly continue after reading something like this. 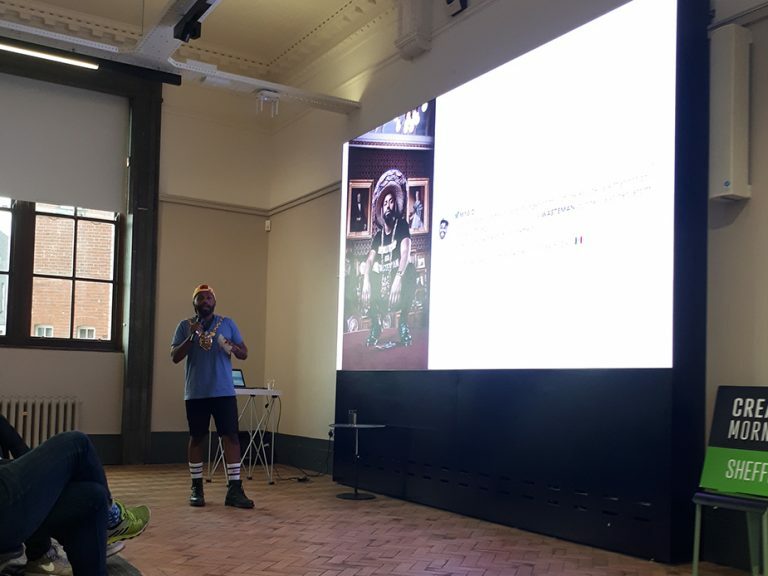 Majid’s upbeat tone never faltered, he simply explained how the positives outweigh the negatives massively, and showed us a slide of the images of unity he has been sent from people all over the world, in his signature squat stance. He said he doesn’t open into a dialogue with anyone being hateful and simply focuses immediately back on how he can spread positivity. Majid talked about how reactionary a lot of the content he generates is to what is going on in the City and also all over the world. He donned a sombrero for his ‘Wasteman’ post after feeling he needed to react to Donald Trump’s visit to the UK. He created the 10 commandments poster in just a couple of hours after he nearly missed the deadline. The energy and enthusiasm he puts into each of the examples he showed us got amazing results fast. 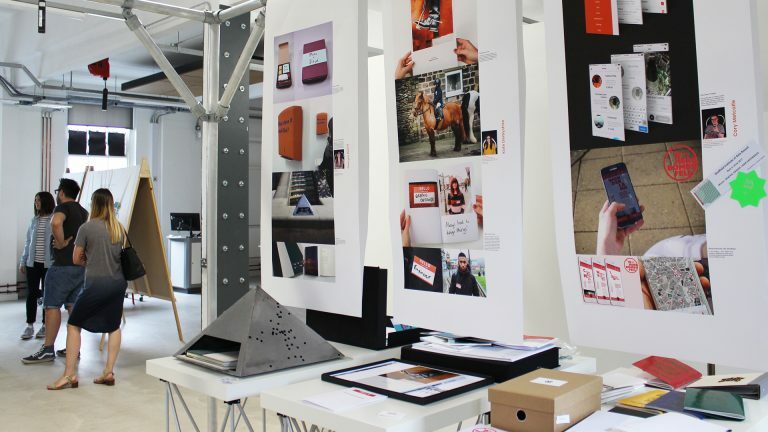 This was inspiring for us in an agency where it can feel like a long process before ideas are out there in the world. We loved getting to see our Lord Mayor talk so passionately about what he does. We’re waiting to see what he does next. Register for the next CreativeMornings event and watch previous talks from all over the world here. Follow Mayor Majid on Twitter here.